BK provides the most reliable and adaptable greenhouses for any climate. After 25 years' operation, BK has established successful greenhouses in more than 40 countries across the Middle East, the Americas, Africa and Asia-Pacific. We are one of the world’s best hydroponic solution companies. We specialise in helping those who are looking for sustainable, efficient and profitable greenhouse systems - from experienced farmers to government and business investors worldwide. BK has been delivering growing systems since 1991 and is equipped with the products, services and understanding of customer needs to provide a total agronomic solution. Small to large scale growing operations are easily managed using BK greenhouses. BK greenhouse solutions are simple, practical and cost effective, resulting in more production and less waste, allowing you a timely return on your investment. BK supplies greenhouses with world-leading technology that uses the bare minimum of energy and water to produce food and plants. Not only is this kind to the environment, it also reduces cost in production. BK uses the latest in automated sensor technology to control temperature, humidity, ventilation, shading and carbon dioxide levels. This results in reduced labour time and a smaller workforce, a significant advantage for business profitability. BK guarantees fresh production all year round with greenhouses that can operate in hostile summer and winter conditions. 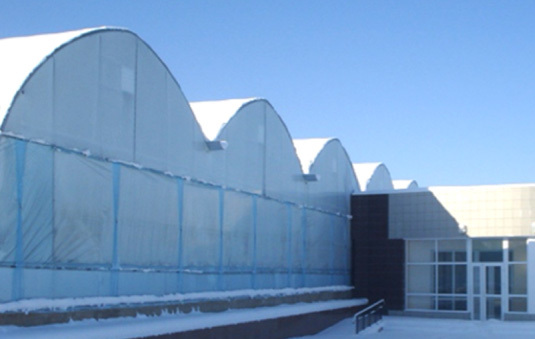 With more than twenty-five years of experience, BK greenhouses have proven strength and durability through hail and snow storms, typhoons and extreme desert heat conditions. You can rely on a BK greenhouse. 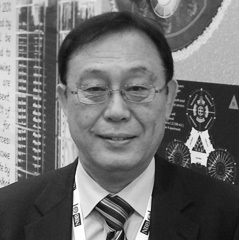 BK was founded in 1991 in South Korea by SW Lee who is the current CEO of the company. 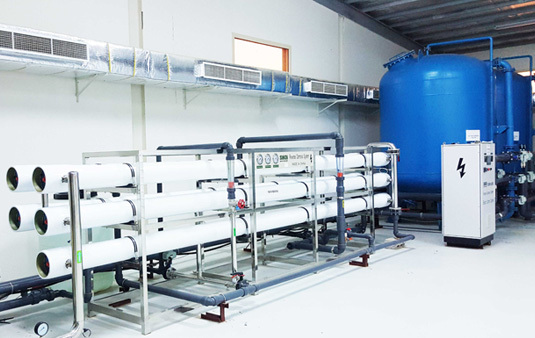 At that time the business was providing irrigation systems and accessories to the domestic market before expanding to become a global operation. BK established the infrastructure and groundwork to successfully accomplish many multi-hectare projects around the world. Development of the first model of integral environment control of BK-greenhouses. Amazing technological advancement in horticulture and environment control has made it possible to grow fruits and vegetables in places never imagined before. However, more is needed to achieve real and long-term food security. The key to food security is sustainable systems, which work to minimise energy and water consumption. Sustainability is the foundation BK Greenhouses technology. In addition to providing sustainable systems, BK Greenhouses also invests in the BK Research Center to push the technology to its limits so that food can be grown almost anywhere at any time using minimal energy and water. We believe innovation must play a big part towards a healthier planet. ‘Local’, ‘fresh’ and ‘organic’ are sought-after qualities in a world where industrialdevelopment, automation and massproduction has expanded to meet the food supply demands of a rapidly growing population.Clean, healthy food is crucial to greater quality of life. Through the developmentof agricultural technology,BK Greenhouses is committed to facilitating the production of fresh, nutritious produce in communities across the globe. After 25 years in business, SW is known as the ‘greenhouse guru’ among clients and employees. Thanks to his past international career in engineering and construction (E&C), his start-up irrigation company was able to evolve into BK Greenhouses today. 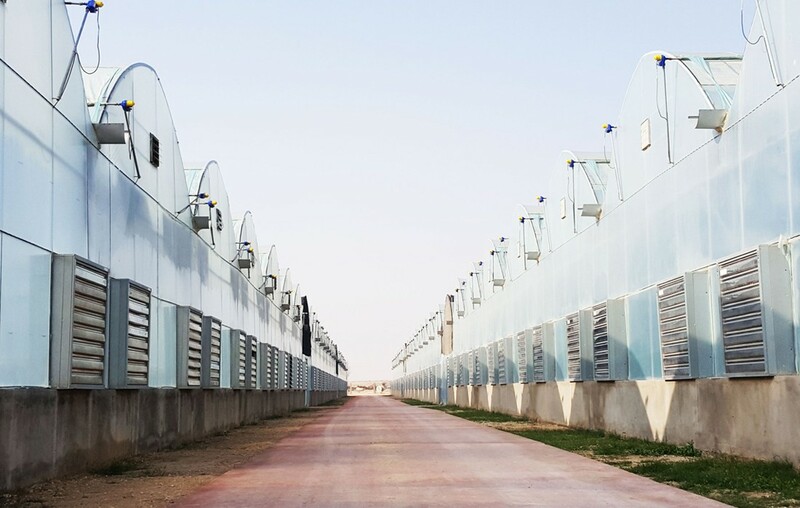 SW’s strong enthusiasm for growing technology drove BK Greenhouses to become a global company with a network of clients and distributors in more than 40 countries. 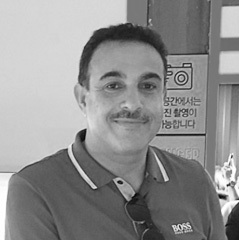 After a successful career as a professional architect, Karim joined BK Greenhouses in 2011. 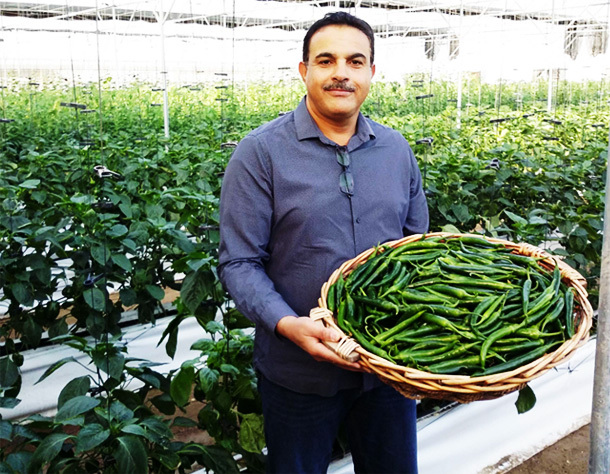 As Vice President,Karim leads business development in the Middle East and the BK Hydroponics Center based in Bahrain. 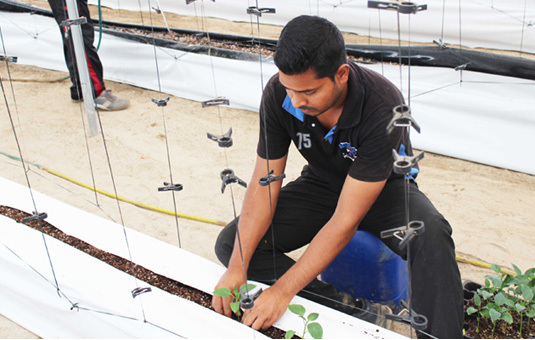 The BK Hydroponics Center, initiated by Karim, is open to the public for educational purposes based on the belief that BK Greenhouses has a social responsibility to share the idea of providing healthy food with communities. Many schools and families visit the BK Hydroponic Center to experience harvesting and the value of fresh produce. Karim also runs the BK Training Center to provide technical knowledge to BK Greenhouses’ customers. Dr. Jeong has dedicated a lifetime on strawberry research and growing management. 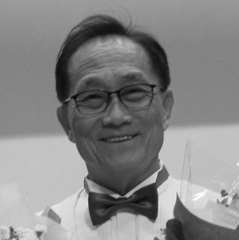 Prior to joining BK Greenhouses, Dr Jeong was an accomplished professor at Yonam University founded by the LG Group. Dr Jeong leads the BK Research Center and plays a significant role in operations and after market service. He also builds the curriculum for BK Greenhouses’ training courses worldwide and in his free time teaches classes on the latest growing techniques to local Korean farmers. © 2016 BK greenhouse Ltd. All rights reserved.